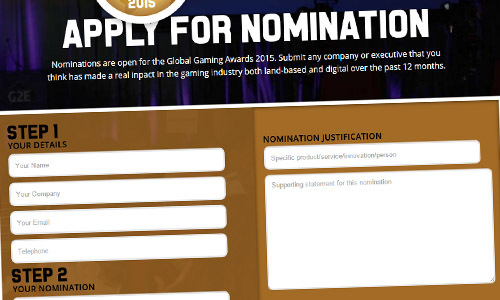 ﻿﻿The nominations window for the Global Gaming Awards 2015 has officially opened. Nominations are being welcomed across all 12 categories – which cover both the land-based and digital gaming industries – for achievements during the past 12 months. 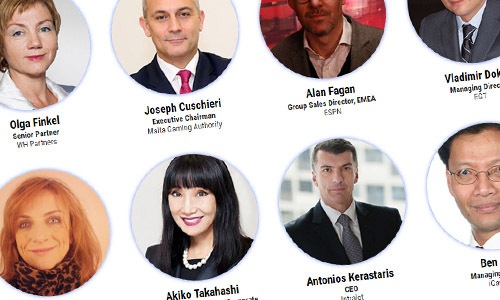 Nominated firms and individuals will be considered alongside the selections of the Global Gaming Awards Nominations Panel during the shortlisting process. A shortlist of 120 companies and executives will then be drawn up and put before an independent panel of 50 judges, comprised of leading gaming industry figures. 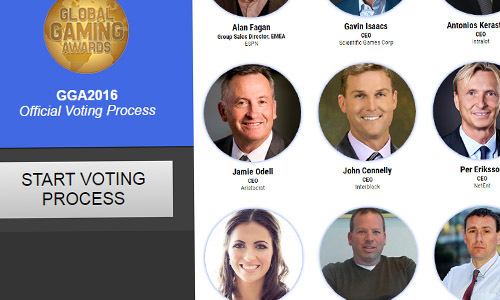 The Global Gaming Awards are brought to the industry by Gambling Insider in partnership with G2E Vegas. 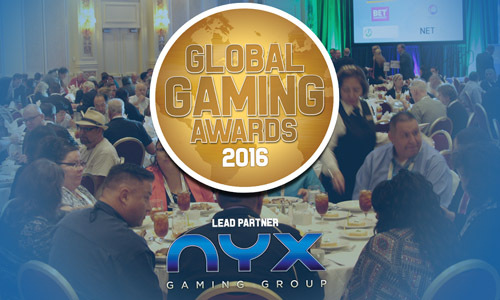 The 2014 awards were presented across two memorable Las Vegas ceremonies during G2E, with winners including renowned companies such as MGM Resorts International, Microgaming, IGT and 888.